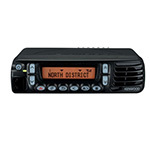 Kenwood Nexedge Master List. 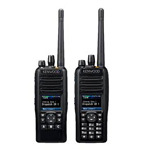 A line of Digital Portable and Mobile Radios, and Repeaters. 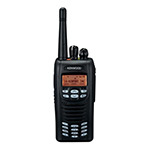 Nexedge Portable Radio available in VHF 136-174 MHz or UHF 406-470 MHz. 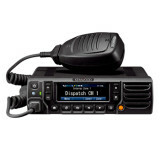 Nexedge Mobile Radio available in VHF 136-174 MHz or UHF 406-470 MHz. 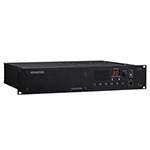 Nexedge Repeater available in VHF 136-174 MHz or UHF 400-470 MHz.